Disney has chosen to go with an up-and-coming star to play the villain in their live-action Aladdin remake. 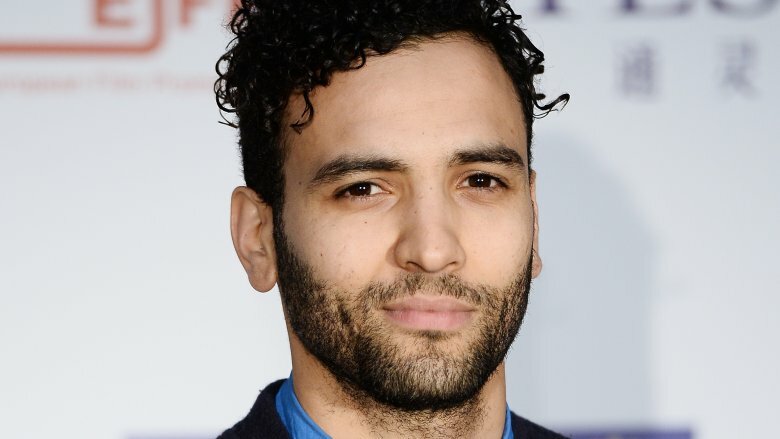 According to The Hollywood Reporter, Murder on the Orient Express star Marwan Kenzari is in talks to play Jafar in the upcoming musical, which will star Mena Massoud as the title character. Kenzari is a rising star, who is set to play the train conductor in Kenneth Branagh's upcoming mystery film. The actor, who is off Tunisian dissent, is also known for his appearances in the Dutch film Wolf, Ben-Hur, The Promise, The Mummy, and What Happened to Monday. Tom Hardy was previously rumored for the part of Jafar, but it is unclear if he was ever really up for the role. The rest of the cast for Aladdin is also made up mostly of rising stars. Massoud will be romancing Power Rangers' Naomi Scott as Jasmine, while Saturday Night Live's Nasim Pedrad will play Mara, Jasmine's comic-relief handmaiden and friend. Her role was created specifically for the film. The movie's biggest name is Will Smith, who will step into Robin Williams' shoes as the Genie. Sherlock Holmes' Guy Ritchie will direct the movie based off a script from Big Fish's John August. The studio previously described the film as an "ambitious and nontraditional" take on the classic story, which was brought to mainstream audiences with the hugely popular 1992 cartoon. The movie does not have a release date yet; while we wait, see some things in the animated movie that you only notice as an adult.